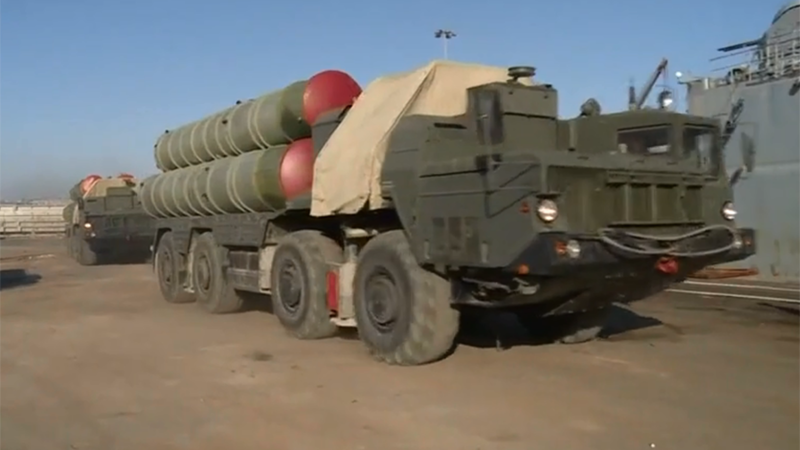 The Russian military has delivered new units of its state-of-the-art S-400 anti-aircraft systems to Syria. The weapons have assumed combat duty in Russian army compounds in the country. 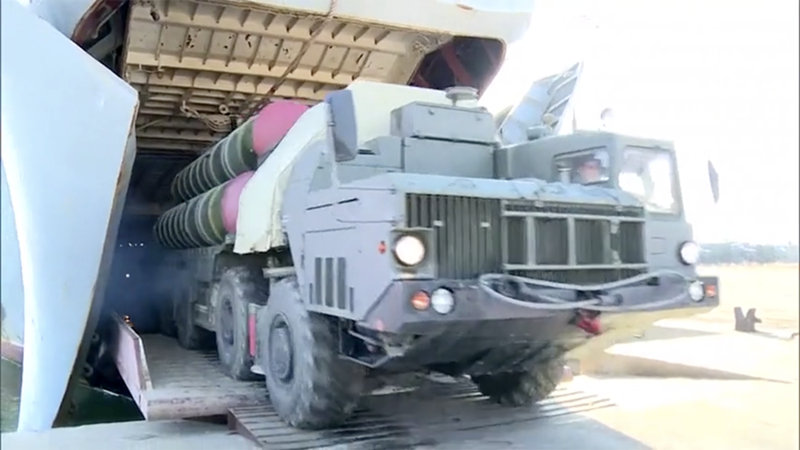 Videos provided by the country's Defense Ministry show the arrival of four of the systems. 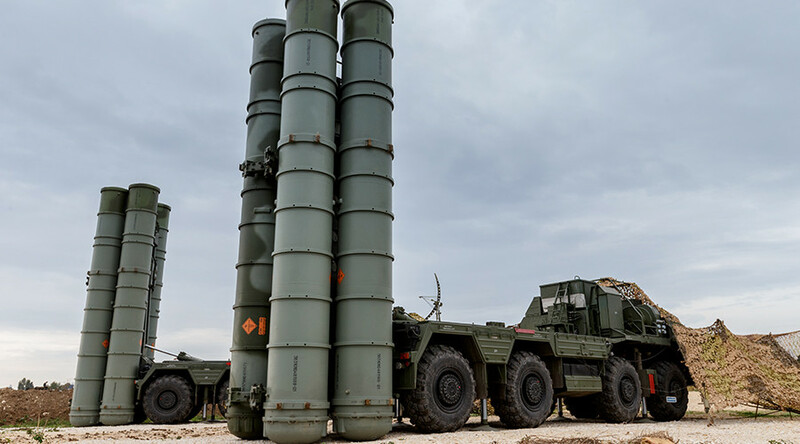 Two were delivered by air to the Khmeimim Airbase in the Syrian province of Latakia, and two more were shipped to a Russian maritime facility located in Tartus. 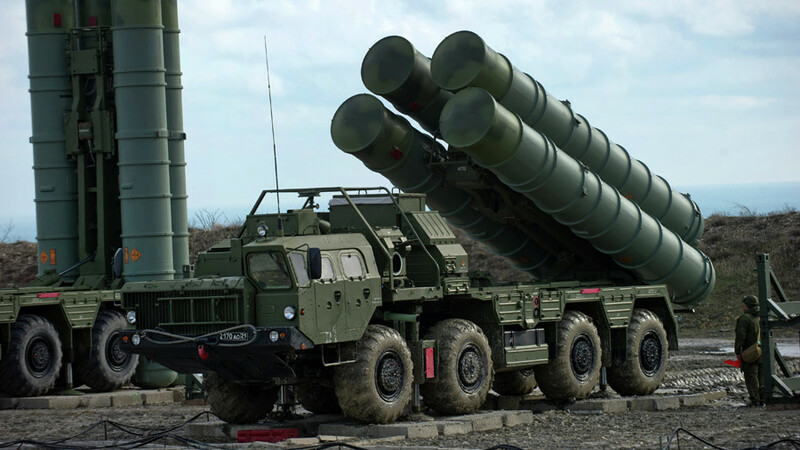 The S-400 is the latest generation of Russian mobile anti-aircraft systems currently in service. It is designed to engage aerodynamic targets and ballistic missiles. 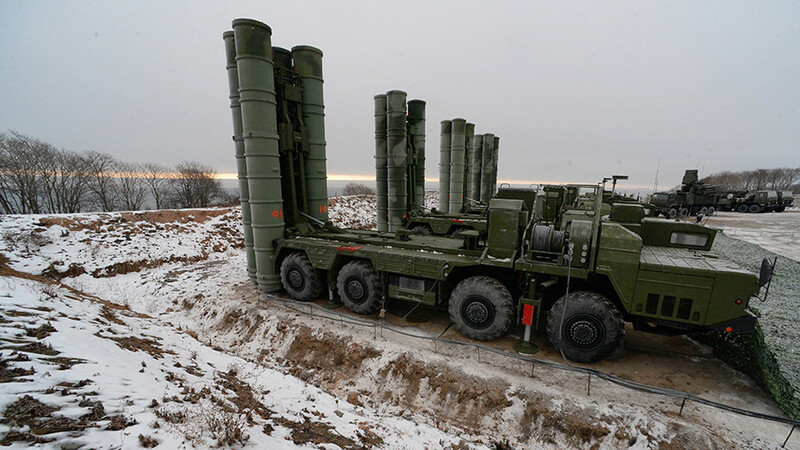 An S-400 unit can engage up to 36 targets simultaneously, according to its manufacturers, Almaz Antey. 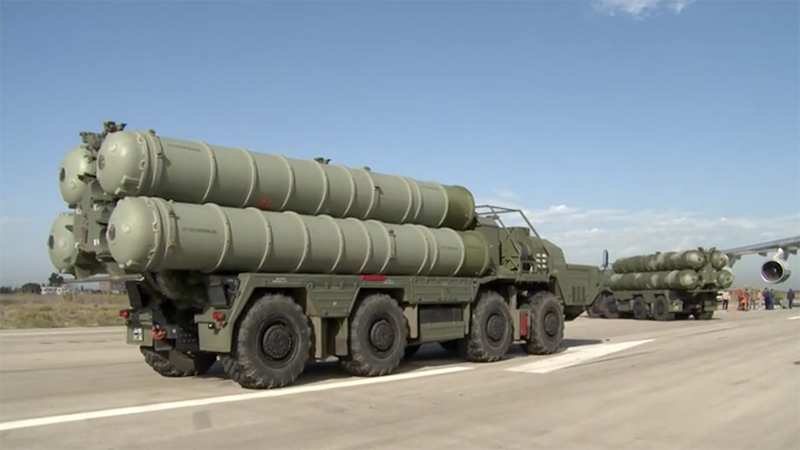 In 2015, Russia deployed the system to Khmeimim to ensure the safety of its aircraft during their operations against Islamic State (IS, formerly ISIS) in Syria. 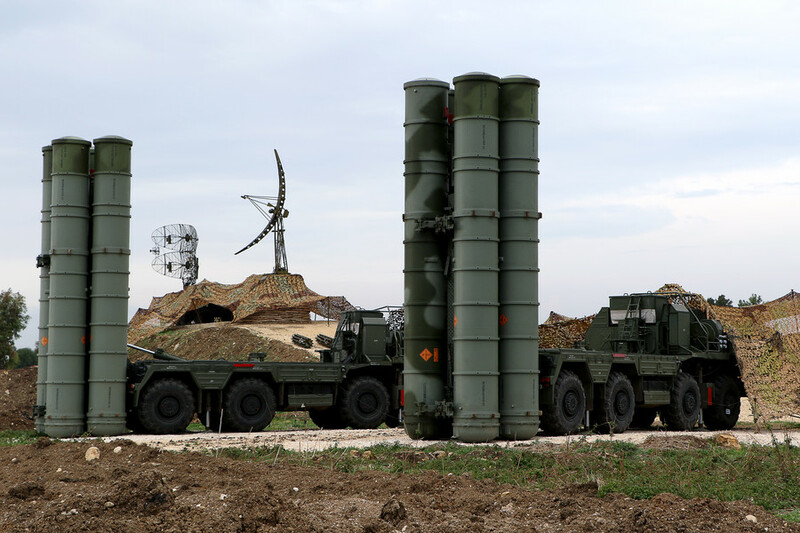 The deployment came after the downing of a Russian Su-24 bomber by Turkey.